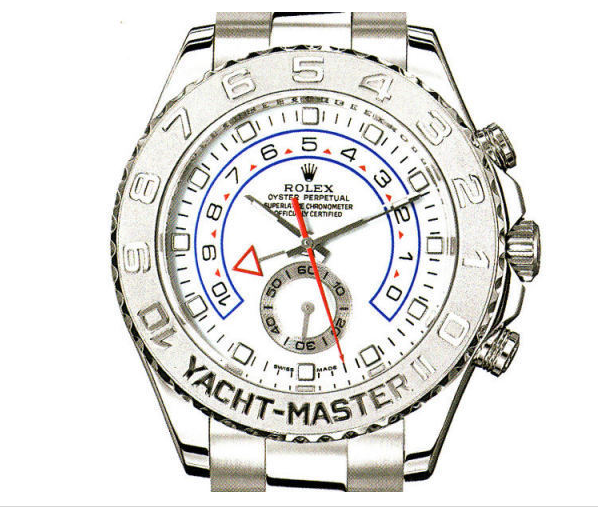 Would You Buy A $33,000 Rolex Watch From Sears? When you shop at Sears, what are you looking for, usually? Some kind of appliance, a set of tools, perhaps a lingering sense of dissatisfaction for the whole retail experience, that kind of thing. As for designer handbags and flashy watches that cost more than the annual salary of many Sears shoppers? That’s not the usual fare. Not anymore: Bring on the $33,000 Rolex watches and the $4,000 designer purses, says Sears CEO Eddie Lampert, issuing instructions from his Florida bastion. Like some kind of fever dream one might have after watching Pretty Woman too many times, Lampert has this grand idea in 2010 that Sears should take a step away from its not-so-tried-and-true model of selling home goods and clothing at reasonable prices and aim for the luxurious stars. To that end, he’s apparently been pushing for more upscale items on Sears’ Marketplace site, to join the common fare like tools and non-designer clothing. A Sears spokesman tells the Wall Street Journal that the idea (Lampert’s) behind Marketplace was to offer the “best and widest assortment for our members,” and the company remains focused on shaping up its bricks and mortar stores. “Since 2011, Sears Holdings has invested millions of dollars equipping our stores with technology” like iPads, the spokesman said. Sears’ Marketplace teams up the retailer with sellers who have luxury goods to offload and the buyers who want to pick them up. In essence, it works like Amazon or eBay, with Sears acting as the third party in a transaction. It’s not like this is the first harebrained scheme Sears has come up with, and its likely not going to be the last. But whether or not this will work to improve Sears’ image or bring in more customers… Well, we can’t see the future but we’re very familiar with the past, which includes a large number of our very own readers who have turned against the company. *Thanks for the tip, RG!